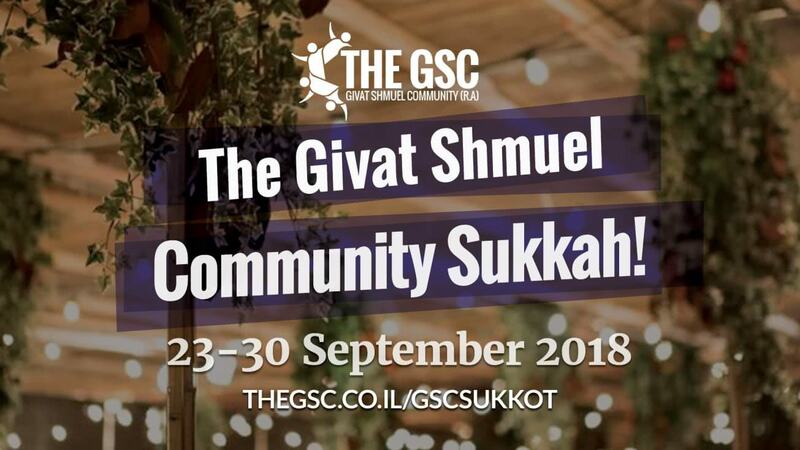 The Givat Shmuel Community Sukkah is back! 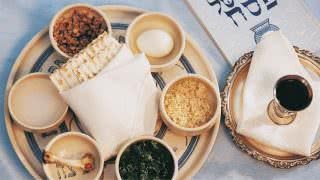 Need meals over Sukkot, or even just some schach over your head? We literally have you covered. 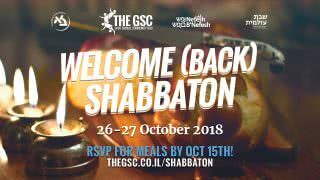 For the third year in a row, we’re hosting potluck meals in the Community Sukkah, as well as leaving it open throughout Chol Hamoed for anyone who needs a place of their own to eat in. 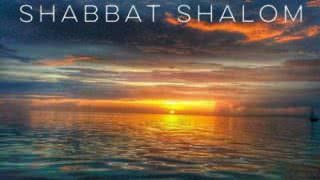 In addition, we’ll be IYH hosting Seudat Shlishit on Shabbat Chol Hamoed, a Kiddush on Shmini Atzeret, and more throughout the week. 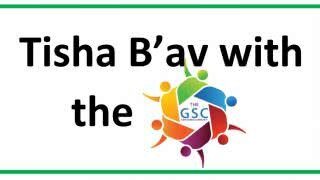 PS: To sponsor part of the Sukkah, Kiddush, or a community Lulav/Etrog, please contact dovidl@thegsc.co.il. 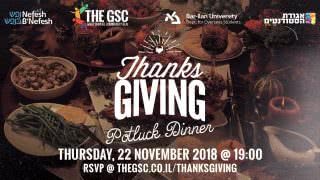 To RSVP, add your name to the Google Sheet! 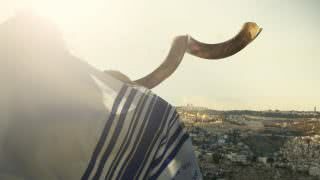 The Sukkah will be open throughout Chol Hamoed, between 8:00-20:00. 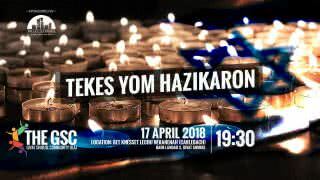 Make sure to check the Facebook Event about any changes.